Any time is good to establish team goals. A plan including ambitious targets will help you grow, to face the challenges and adapt to changing conditions. By setting goals, you mobilize and push your team to action. You can bring your vision for your business. There are 7 tips on how to plan and set goals for the coming year. Financial and operational targets need to monitor throughout the year for your business. They encourage you and your team, you feel responsible for your performance and give the maximum to achieve your goals month after month. Define when, where and how you invest to achieve your goals of growth and efficiency. The increase in resources devoted to technology is an important consideration. Many Canadian companies are not investing enough in this area. Companies that have ambitious goals often face obstacles when it comes time to obtain growth capital. Plan now how you will finance projects such as the addition of technology, machinery or buildings not deplete your working capital. It’s never too early to discuss your plans with your banker. Growing businesses often have difficulty finding skilled labor. Now plan your staffing needs for the coming year will give you a head start to find the best candidates . Also look, realistically, if you currently have the right people in the right jobs. It’s not easy, but the beginning of the year is a good time to make the necessary personnel changes. Gather as much information as possible on the external environment: economic opportunities, changing needs and tastes of consumers and strategic direction of your competitors.”You want to protect your market position and are well positioned to seize opportunities as they arise. Which projects to increase your performance and efficiency in areas such as financial management, operations, sales and marketing, HR and customer service can you plan for the coming year? You have to force you to question your way of doing things. Insanity is to believe in always doing the same thing we can reach a different result. A good way to improve your products, your processes and management practices is to seek help from your partners – employees, customers and suppliers. Growing companies often want to do everything themselves or team up and collaborate with others in many cases can lead you further. 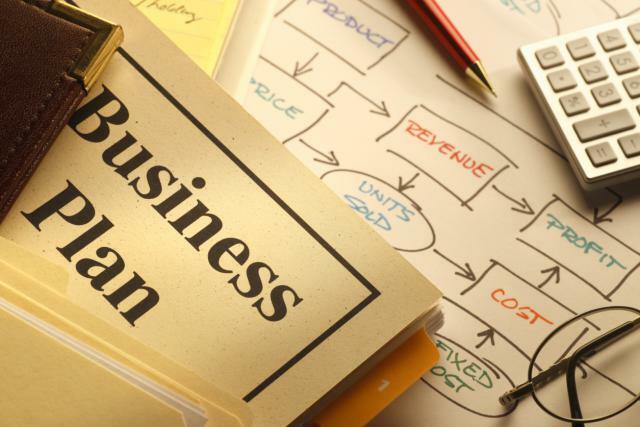 Although a rigorous annual planning is essential for building a healthy business, entrepreneurs must be careful not to become too rigid. You must retain the flexibility to adapt to changing conditions and seize on opportunities during the year.